The ArenaNet staff will soon take some time to enjoy the holidays with our loved ones, and we’re wishing you and yours a happy holiday season as well! Chill out and stay festive with plenty of streams from our partners. Join Varolete on his journey to tame the griffon. Players new and old are invited to join Peachy and her community for group achievement hunting and general good times. Gaile Gray presents community creations. Feeling inspired? Want a chance to be featured on the show yourself? Hop on over to Tumblr and submit your work. The year in review with the GuildNews crew. 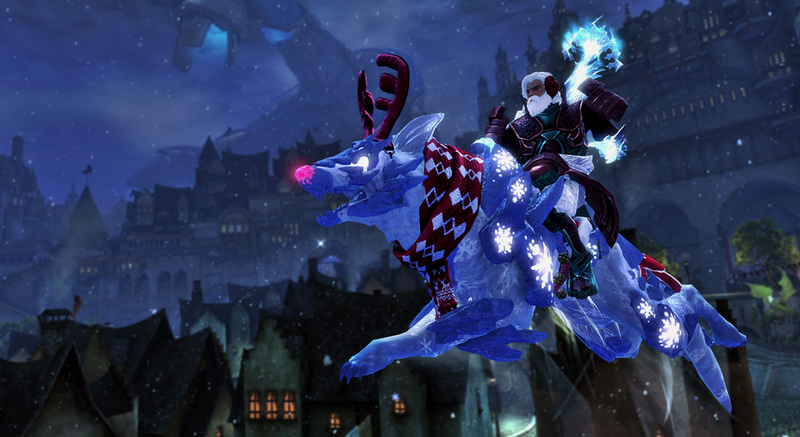 Join Jess for a Wintersday celebration extravaganza with giveaways for prizes including the legendary greatsword Eternity, weapon skins, gems, gold, and more! The foxes finally reveal their Secret Santas as they exchange gifts in the true holiday spirit. Gears is back on the show to create some great artwork! Come join Jess for positive PvP—all the sweetness of competition without the salt! Sayael kicks off a new year for the Guild Wars 2 Art Show. Qesque demonstrates how she created her contribution to the Chimes Wintersday fanzine. You can also find all the previously created artworks on the Guild Wars 2 Art Show Flickr Album. 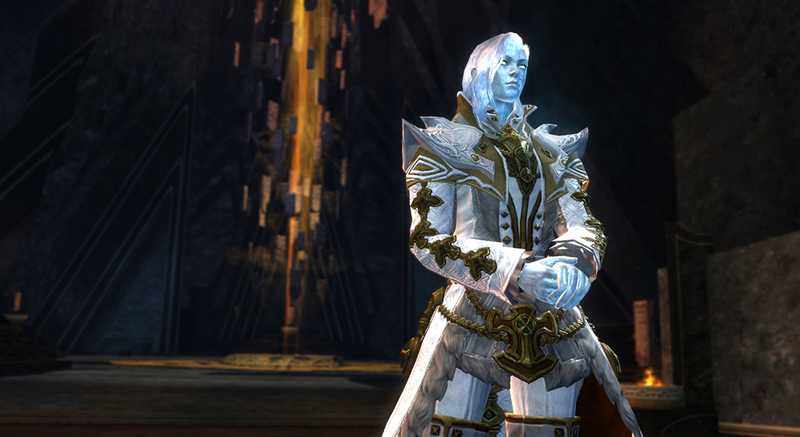 Play Guild Wars 2 For Free Today!